Due to the crisis, a lot of houses in Vitoria-Gasteiz are repossessed by banks. These villa’s and apartments are now in forced sale. This gives you the opportunity to buy your perfect home in Spain for a very profitable and affordable price. 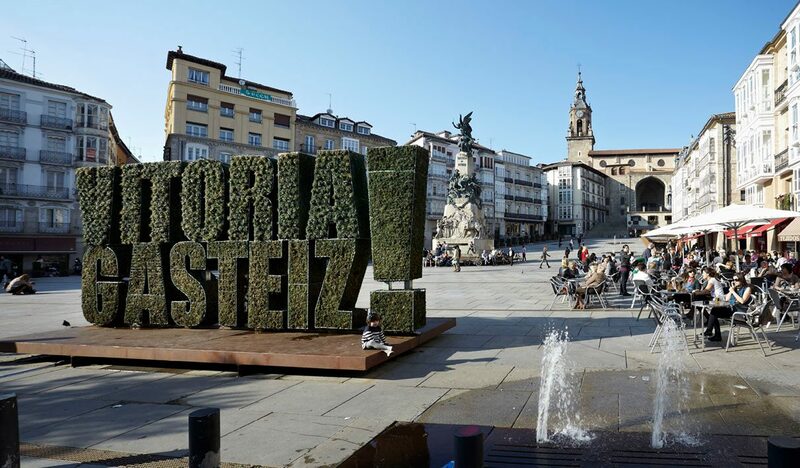 Here you find an overview of all bargains in Vitoria-Gasteiz.